You’ve finally decided to take the plunge and buy new window coverings for your home. You’ve done your research, taken the time to weigh the pros and cons between blinds and shades, and envisioned each room with new window treatments. 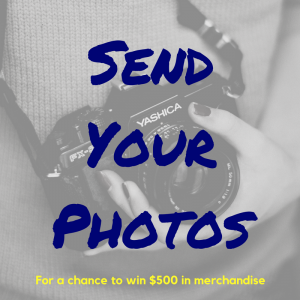 With all the hard work done, there’s nothing left to do but click the order button, right? 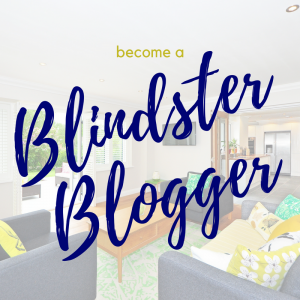 At Blindster, we know that buying blinds and shades isn’t something most people take lightly, especially given the fact that it requires careful measurements and is often a DIY installation project. But we also know that many homeowners are happier with their new window coverings over the long haul when they approach the buying process carefully and don’t leave out any important steps along the way. Focusing exclusively on looks over function. It’s no secret that your new window coverings will make a huge impact on the appearance of your home. 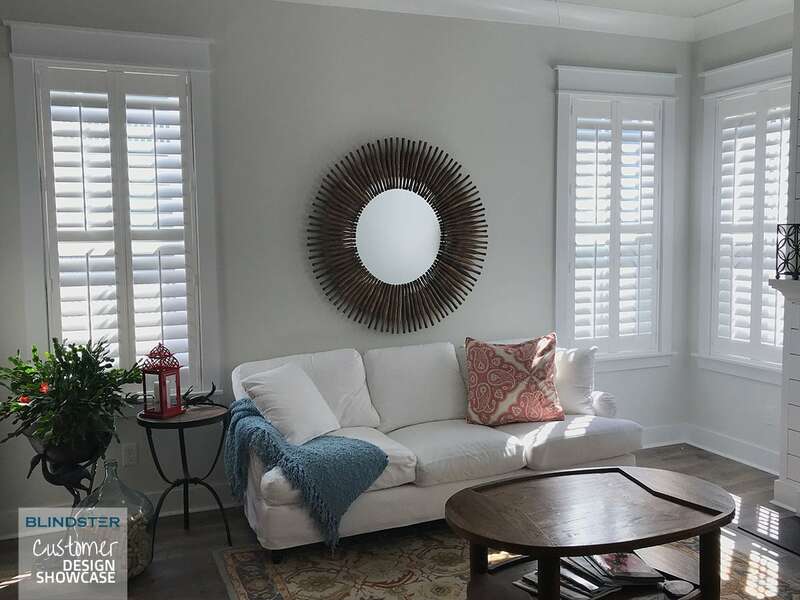 In fact, new blinds and shades can dramatically change the look of a living room, bed room, or dining room—even with no other alterations or changes. But picking window treatments exclusively based on their appearance can sometimes lead to disappointment, especially when they’re purchased for a room that gets large amounts of sunlight, heat, and glare. It’s important to strike a balance between form and function when you buy new blinds and shades, as beautiful window treatments that don’t meet your individual needs may soon find themselves being returned or replaced. Not ordering samples before placing your product order. We know that many homeowners are reluctant to buy window treatments due to the difficulty of truly understanding what a blind or shade’s color, texture, and pattern look like when they’ve only been viewed on a computer screen or tablet. That’s why we offer samples of all our window treatments. Our samples are designed to make it easy for you to compare the colors of the window coverings you’re interested in with everything else in your home, including furniture, décor, and paint. Getting the perfect color can be a tricky and time-consuming process, but samples make it easy to get the right match. Taking imprecise measurements of your windows. Our window treatments are custom cut to fit windows exactly, whether they’re going to be installed inside the window frame or on top of the window. That’s why it’s vital that you give us the most precise measurements possible. When blinds and shades aren’t cut to properly fit windows, they can leave large gaps that let in harsh glare and sunlight. And for inside installations, they may not even fit inside the window frame. Make sure you have the tools necessary to properly measure your windows, including a tape measure and step-ladder (if necessary), and consult our measuring instructions for all types of window coverings before you begin the measuring the process. Not checking out all options and add-ons for your blinds or shades. Our standard blinds and shades are designed to meet the needs of most homeowners, but we know that many people have specific features and options that they need to be satisfied with their purchase. Before you place your order, take the time to browse the many options we offer with our window treatments. Things like cordless operation, top down/bottom up operation, privacy/route-less slats, blackout liners, edge binding, and a huge variety of textures, colors, and patterns can make a big difference in your overall satisfaction with your new window treatments, so it’s important that you check out all the available options before you make your purchasing decision. Choosing one-size-fits-all window coverings for every room in your home. If you’re replacing all the window coverings in your home or outfitting a new home, you may be tempted to just bulk order a single style to save time. While this can be an effective option for some homeowners, it’s not always the best option, especially when different rooms in your home have different needs due to sun exposure, décor, color, and even purpose. For example, you may want to maximize natural sunlight in your kitchen and dining room, which makes our selection of Sheer Shades a great choice due to their soft sheer fabric and light-filtering vanes. But in your bedroom, living room, and home office, you may need greater privacy afforded by Roman shades, pleated shades, and wood blinds. Not considering the differences between inside and outside installations. Although most people install their window coverings inside of their window frames, outside mounts are great options for certain homes and on certain windows. 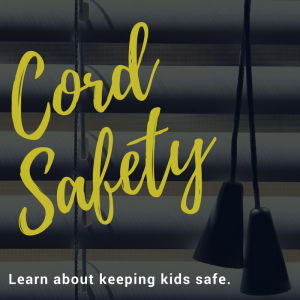 If you’re used to inside mounted blinds and shades, don’t immediately order that style without first evaluating your windows and the room where your new window coverings will be installed. If you have small windows that you want to look larger, outside installation is the perfect solution. It’s also a great way to cover unattractive window frames, casings, and moldings. Inside installations, on the other hand, won’t cover your windows or make them look larger, but they offer a more built-in and low-profile look that many homeowners prefer.